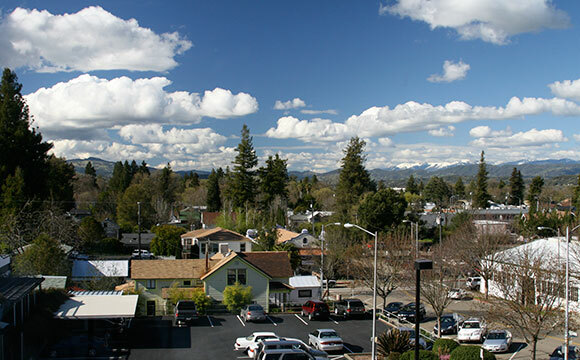 The view from our offices in beautiful Ukiah, California. 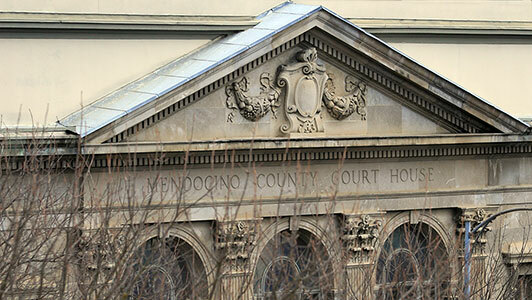 Our office is within walking distance of the Mendocino County courthouse in Ukiah, California. The coast of Mendocino County, California. The Eel River in Mendocino County, California. Sunset on the coast of Mendocino County. The current legal team of Mannon, King, Johnson and Wipf has been serving Mendocino County since 1997. The firm is located on the third floor of the Savings Bank Building, just a stone’s throw from the county courthouse in Ukiah, California. 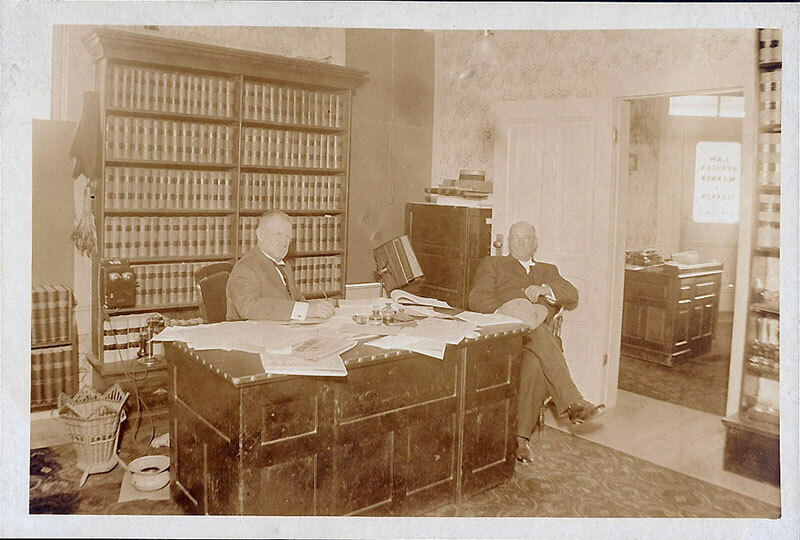 James Milton Mannon working hard in his Ukiah law office, circa 1900. The firm’s roots go back to the 1880s.